Michael Self, in his first ARCA Racing Series start with Ranier Racing with MDM, finished third in the No. 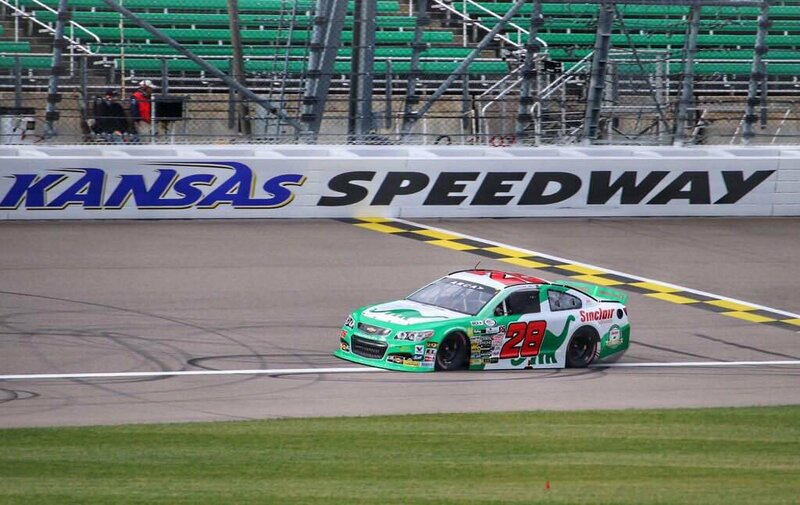 28 Sinclair Chevrolet at Kansas Speedway on Friday evening. 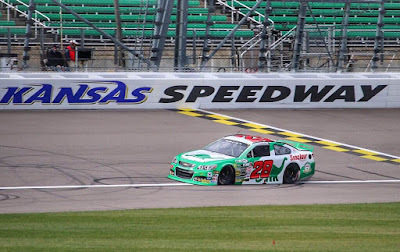 With morning practice and qualifying cancelled due to a heavy mist covering the track, the field’s lineup was set by points, which put Self-starting in the 26th position. ARCA Racing Series officials added in a lone afternoon practice session, allowing Self to dial in his No. 28 Sinclair Chevrolet and adjust his line around the 1.5-mile tri-oval track. 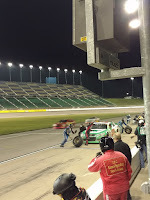 When the green flag dropped Self didn’t let any dust settle underneath him, quickly making his way to the tenth spot by lap five. 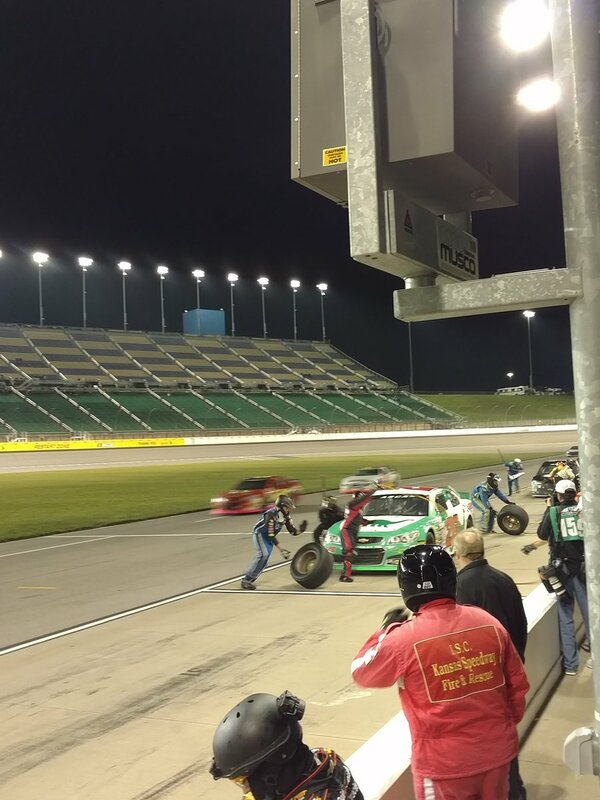 By lap 20, Self was running in the sixth position, but wasn’t stopping there. Self was able to drive through the field and take the checkered flag in the third position in the ARCA Racing Series finale. “This race went unimaginably well. I was a little concerned starting off the day when morning practice got rained out, but ARCA re-organized the schedule and got us some practice time in the afternoon and we were fast right off the bat. Even after not having driven a stock car since a year ago, we were at the top of the speed charts right away. I have to give a huge amount of credit to Mardy Lindley, and everyone on the 28 Sinclair Chevy team for putting such an outstanding car together. I had a ton of confidence in the car after practice, but starting 26th due to not qualifying wasn’t the most comfortable feeling. We had to run a really smart race, and with the teams help we did just that. We worked our way in to the top 5 by halfway, and had a shot to contend for the win, a few mistakes on my part just gave away the opportunity to seal it up.